Welcome back to another The Craft's Meow October Release preview hop! This morning, we're showcasing an adorable stamp set that is near and dear to my heart because as a teacher, I LOVE everything related to apples! It's called Apple Pickin' Time and is illustrated by Maree Truelove. I'm so excited to have her join The Craft's Meow illustration team - her two stamp sets for this month are some of my favorite fall images that I have in my collection! To view the other samples the design team has prepared with this adorable Apple Pickin' Time stamp set, please visit The Craft's Meow blog. 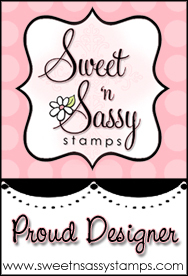 Leave a comment there for your chance to win the stamp set too! Jessica this is a wonderful, fresh, clean card. Love it!! How pretty! I love the coloring on the tree and fence is such a nice touch! Oh, WOW, this is unbelievably CUTE! 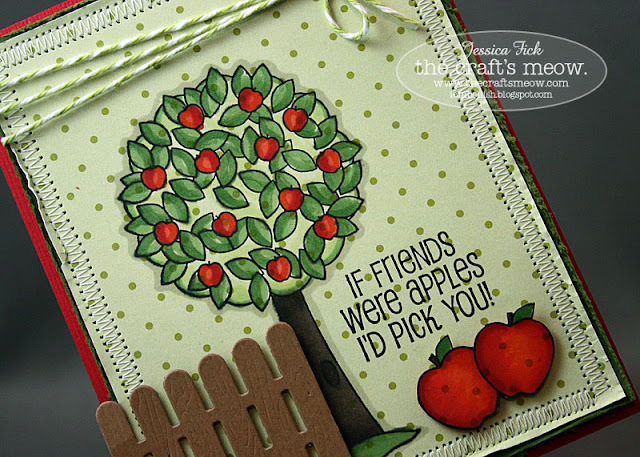 LOVE the DP, the fence, the twine, and of course, those ADORABLE images and sentiment! Very cute and love the little fence with the tree stamped on the dp! Great job Jess! 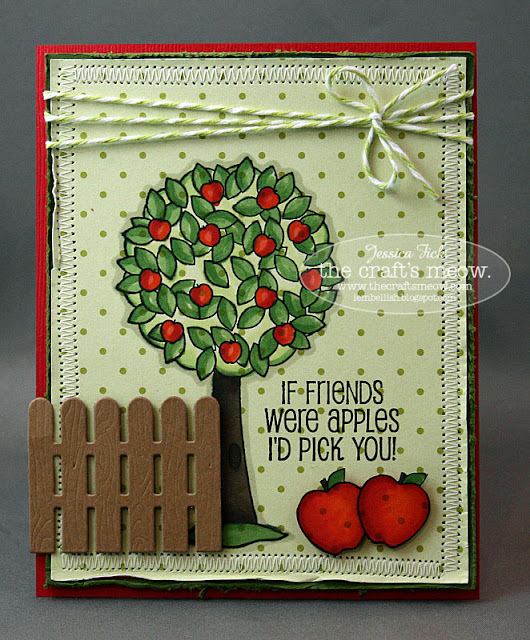 Very cute little scene--I like how you stamped on the polka dot paper. How cute is this??? Love the fence! Oh my gosh - how cute is that! Your stitching is incredible - as always. That is an adorable stamp set!!! Love the apple theme! Love your coloring & coordinating papers!